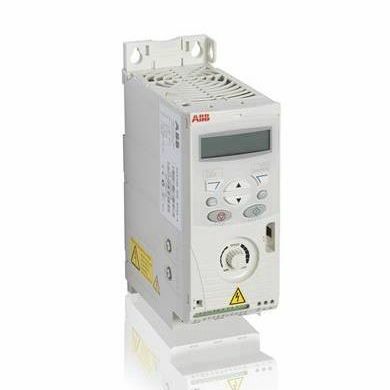 ABB ACS850, Adaptable engine control gives you a chance to utilize an assortment of motors. The programming flexibility alongside an extensive variety of options and security enables you to effortlessly integrate the drive into your process. The ACS850 is a perfect IP20 drive for both multi-and single mechanical use. The device consist of bookshelf design space , STO as standard and different type of motors.